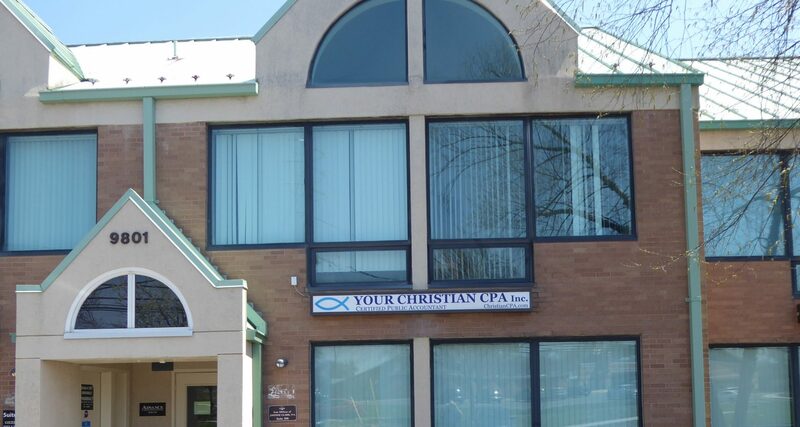 Tax Preparation – Your Christian CPA, Inc. Preparing your taxes can be difficult at times with the ever changing tax laws. There are numerous forms to fill out. You can fill out the forms by following the detailed directions, or you can buy software that will fill out the forms for you. However when you place your trust in a Certified Public Accountant (CPA), you have hired someone who fulfilled a significant number of requirements and is licensed. Thus you are hiring someone who makes it their business to understand the tax laws and the implications of different approaches to doing a person’s or an entity’s tax return. CPA’s are well-respected strategic business advisors and decision makers. A Certified Public Accountant is able to apply the tax code to your unique situation. Which in turn makes your tax preparation even more complete. At Christian CPA, when we do your tax preparation, your return will be completed for what best fits your situation. We also have a virtual office tax preparation option available. Schedule your appointment today.